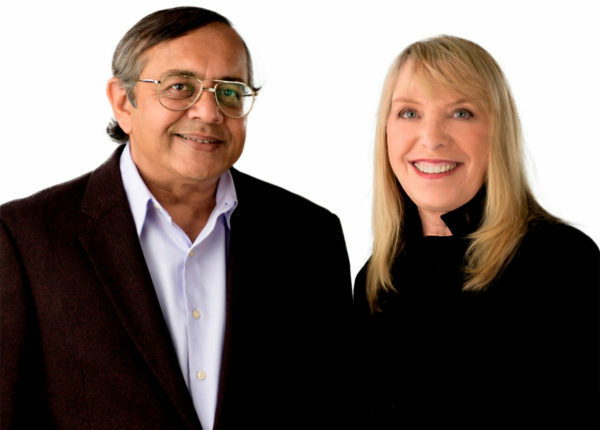 Himanshu and Jennifer (they are better known as H & J), co-founded EnGeneIC in 2001 and took the company from a concept to now in clinical trials and the first end-stage mesothelioma patient in complete remission. Along the journey, they raised all the venture capital and private investor funds for the business operations, R and D, building a small-scale manufacturing plant and the three multi-centre Phase I clinical trials with different EDV therapeutics in different end-stage cancers. H & J are also the sole inventors of EnGeneIC’s over 260 granted patents world-wide. Jennifer was formerly a senior researcher at CSIRO (Australia’s premier research organisation). Apart from the R & D, H & J have led the business development, corporate finance and Pharma alliance activities at EnGeneIC. Formerly Himanshu was a Principal Research Scientist at the CSIRO. He has also undertaken post-doctoral research at the Geneva Medical Centre and the National Centre for Research and Biotechnology in Germany.